A long standing campaigner for Health issues, Philip is a Councillor for Bournemouth Borough Council whose wife is a GP. It's time to change our view on mental health, it really is something which touches everyone. "Suicide is the number cause of death for men under the age of fifty, and someone takes their own life every ninety minutes in the UK - but only a third of people who do so had prior contact with mental health services, and too many of those who did have contact didn’t receive appropriate treatment. 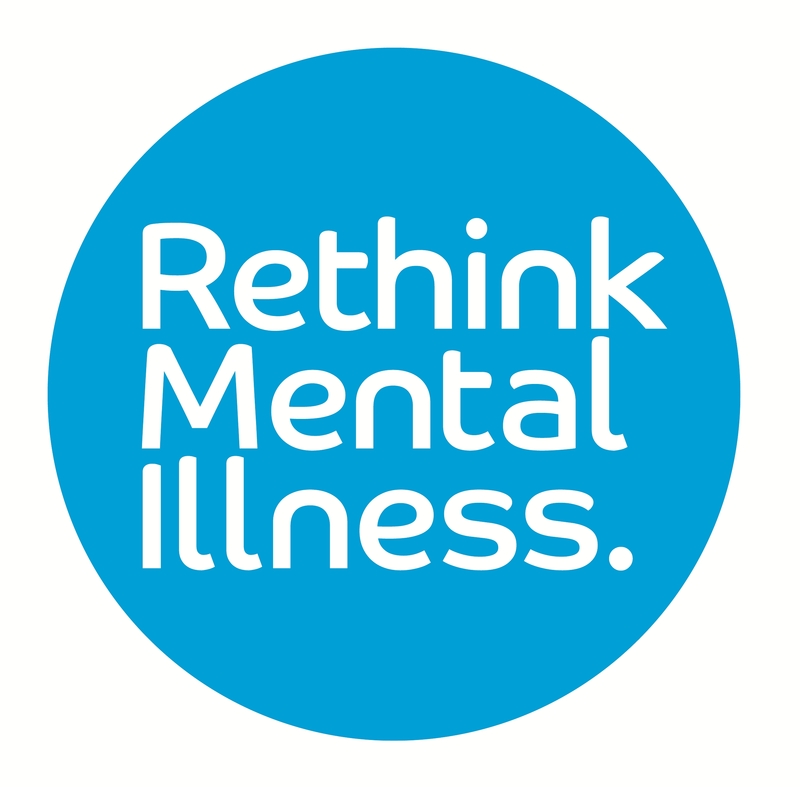 The only way this will change is if we replace words with action, deliver the funding that our mental health services desperately need, and ensure that every person suffering from mental ill health or illness can get the treatment they need."